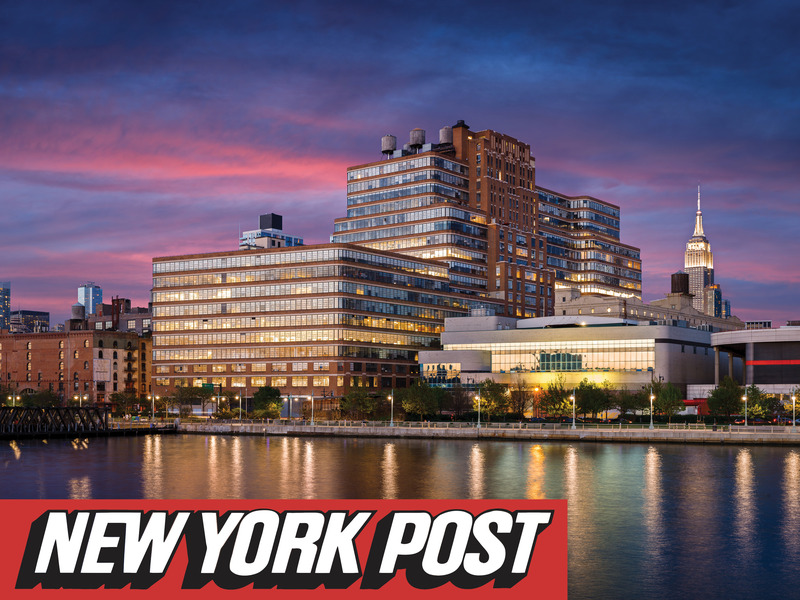 The waterfront neighborhood of Long Island City has had an incredible construction boom. There are thousands of newly constructed rental and condo units and many are in large buildings with amenities worthy of an all-inclusive Caribbean resort. It’s hunting season. House-hunting season, that is. 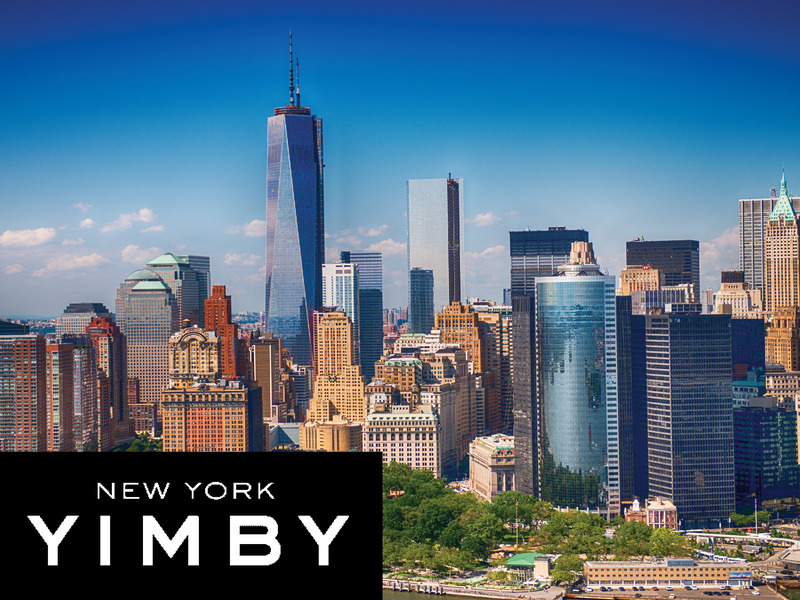 New Yorkers on the prowl for a new home this fall have plenty of options to consider, thanks to a number of rental and condo developments that have recently launched (or soon will). Leasing has begun at ARO, a new 62-story, 426-unit luxury rental tower developed by Algin Management, designed by CetraRuddy Architecture, and located at 242 West 53rd Street in Midtown West. 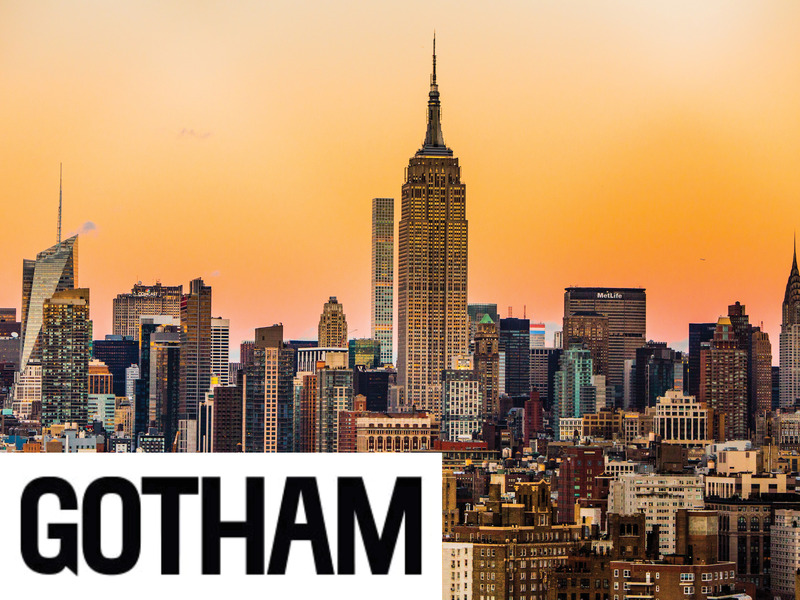 As the name would imply, Midtown is in the center of New York. 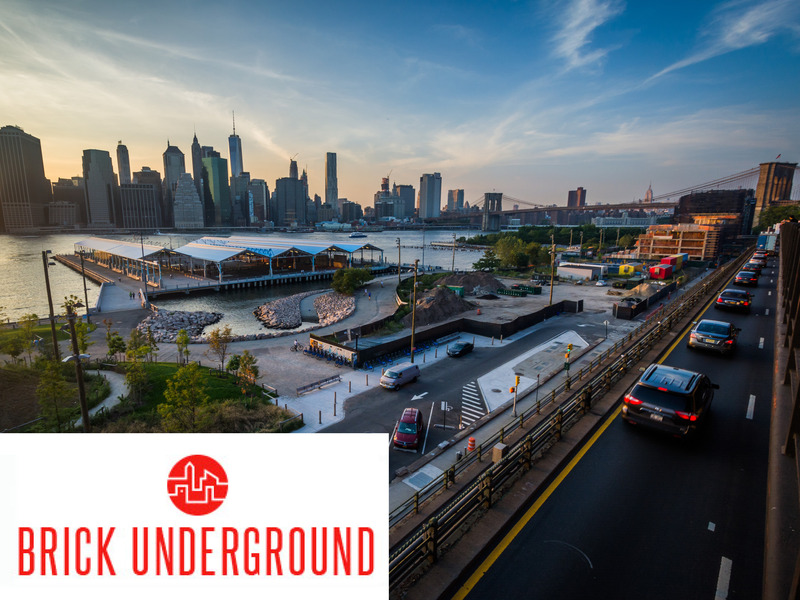 It's also at the center of it all, with food, culture, entertainment, business, parks, very accessible transportation, and on and on. The one thing it doesn’t really have is a distinct residential neighborhood feel - or does it? 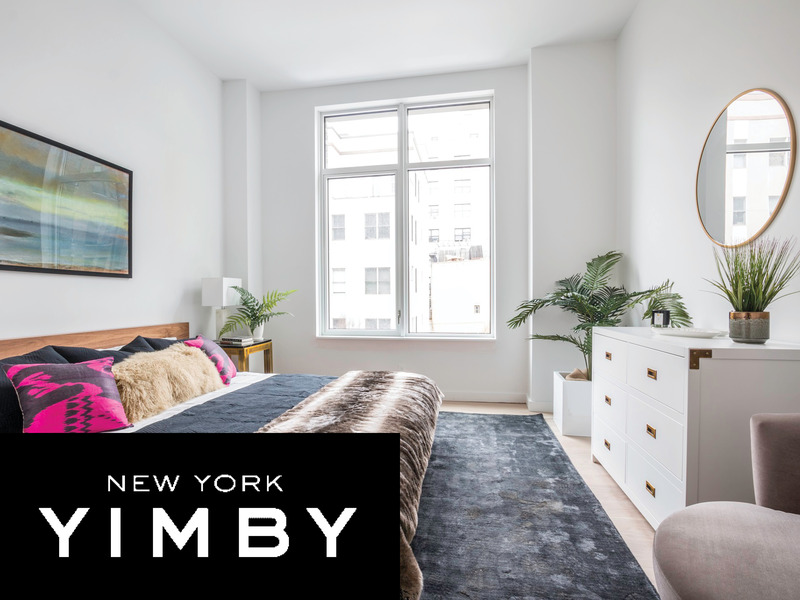 CityRealty compiled a list of 11 midtown rental buildings (and their current special offers) that are doing their best to make Midtown more homey. 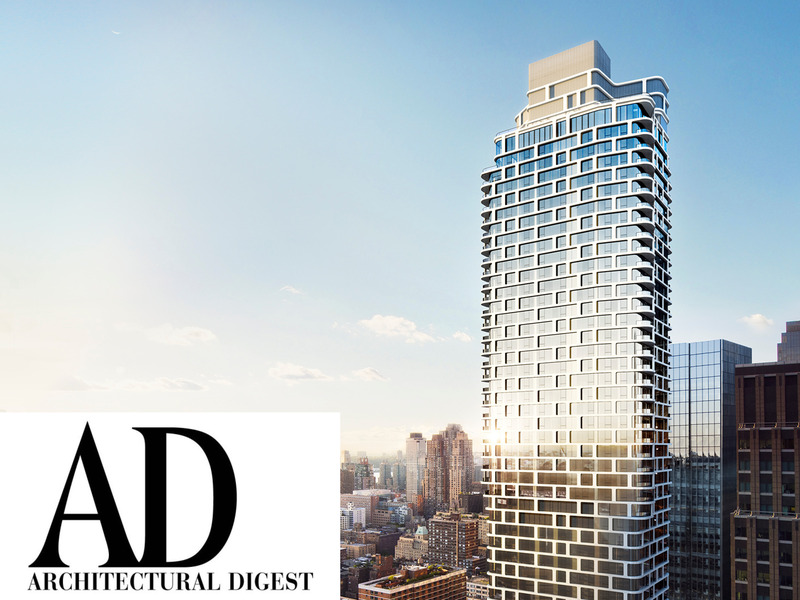 Covered from top to bottom in a sleek facade of curved glass corners, tall windows, and white paneling, ARO is a 738-foot, 62-story residential tower that has risen from the former site of the Roseland Ballroom in Midtown, Manhattan. Located at 242 West 53rd Street between Eighth and Ninth Avenues, the new structure contains nearly 450,000 square feet designed by CetraRuddy Architecture. Algin Management is the developer, and leasing is being led by Triumph Property Group, and has now commenced for the 426 available apartments. The Roseland Ballroom-replacing rental building designed by CetraRuddy Architects has now launched leasing, five years after the project was first announced. 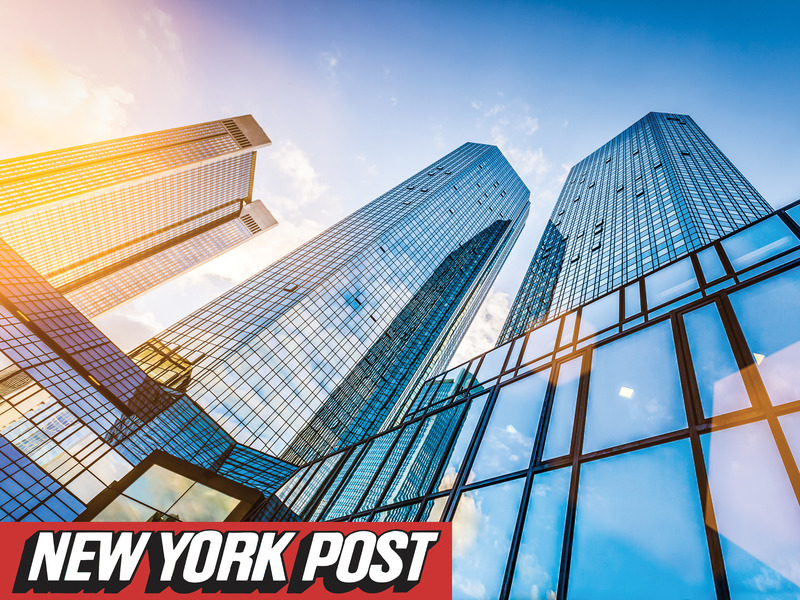 The 62-story building, located at 242 West 53rd Street, has a total of 426 apartments up for grabs with rents starting at $2,900/month. 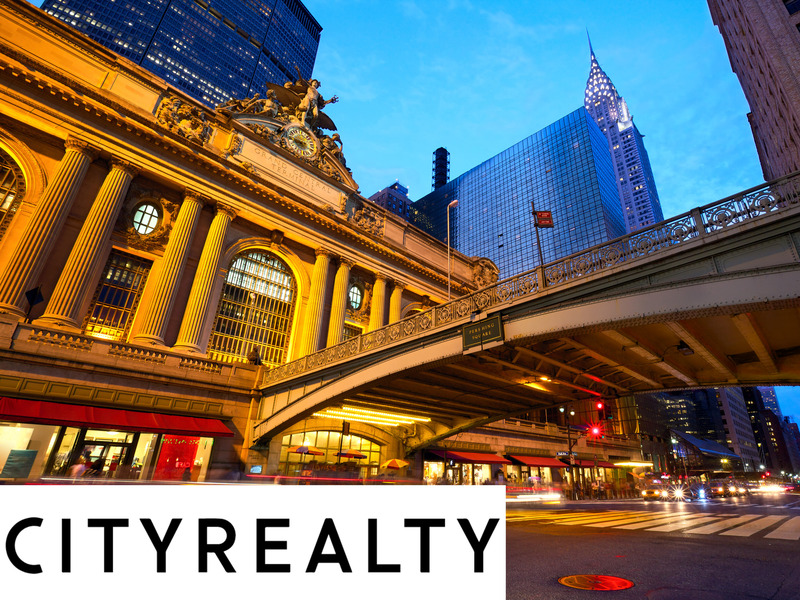 Fall is just around the corner, which can only mean one thing: New York’s real estate market is about to pick up, and quickly. In a sea of iconic skyscrapers, it's a challenge to stand out in midtown Manhattan. One firm's strategy? Toss aside the rulebook completely. 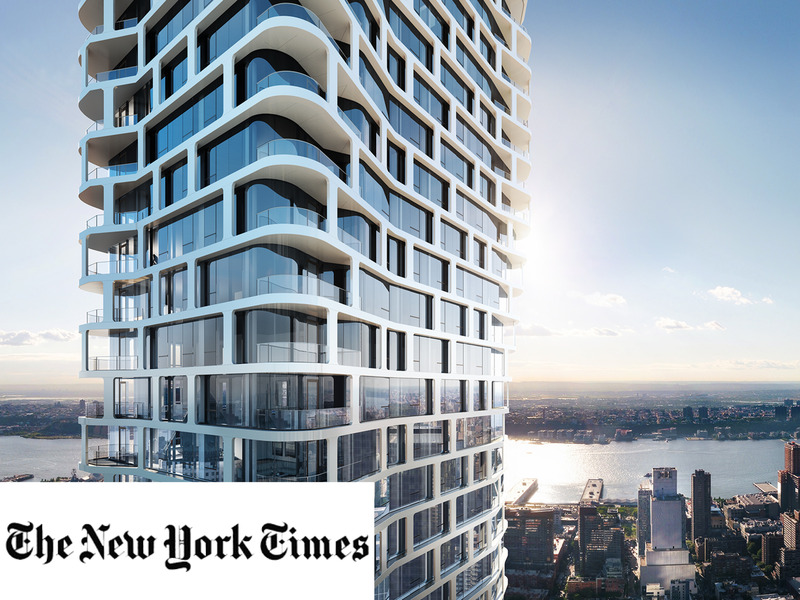 For its new luxury residential tower, architecture and interior design studio CetraRuddy—helmed by John Cetra, FAIA, and Nancy J. Ruddy—eschewed architectural norms of the area in favor of a slick, curved high-rise clad in a web-like white steel and glass exterior. The 62-story tower (called ARO) houses 426 residences and will begin leasing this September. 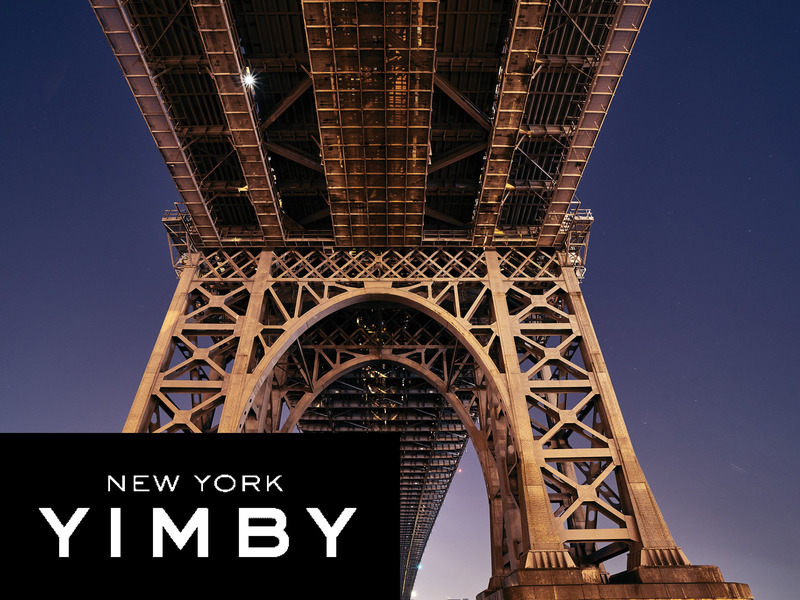 The new addition to the Manhattan skyline has already amassed several design awards, including winner of the American Architecture Prize (2017), winner of the Architecture Podium International Award (2017), and winner of the SARA National Award (2015). Roseland Ballroom, the popular concert and dance hall on West 52nd Street, between Broadway and Eighth Avenue, saw plenty of fishnet on its dance floor through the years. Fishnet tank tops at the disco parties of the 1980s. Fishnet stockings when Lady Gaga performed at the auditorium’s final shows in 2014, shortly before the building was torn down. 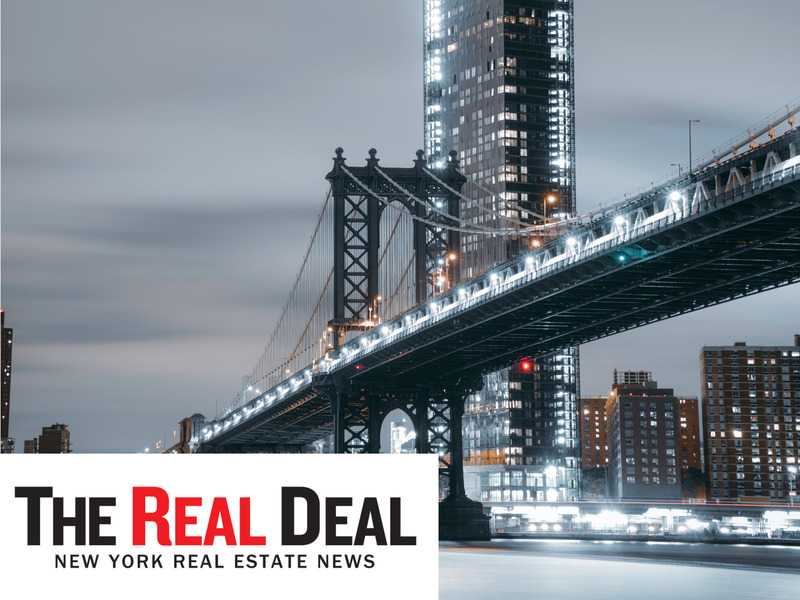 Brooklyn’s luxury real estate market saw 17 contracts signed last week, split between three condominiums and 14 houses. Almost exactly a year after sales launched at The Hendrik, only four units remain on the market and the façade is nearly complete. Designer Beyer Blinder Belle was inspired by Boerum Hill’s industrial past; to that end, the façade is made of Petersen brick, a Danish handmade, coal-fired brick that brings a unique tonality to the six-story building. Hunting season has officially begun. House hunting, that is. 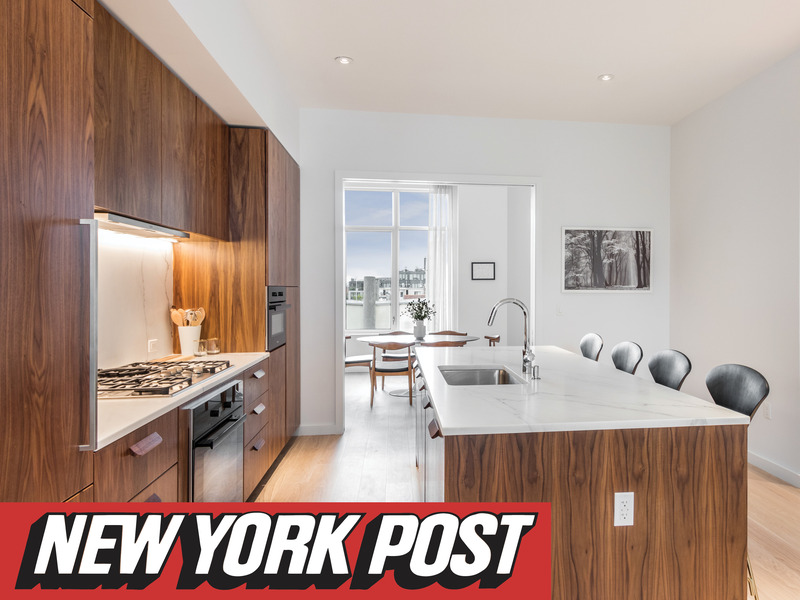 This spring, Amol Shah and his husband Jens Audenaert were intrigued by an Upper East Side apartment they saw online, so they did what any prospective buyers would do: They took a tour. Shah, 33, who works in ad sales at Facebook, and Audenaert, 37, a Fortune 500 company exec, started on the street just outside the building, called Vitre. 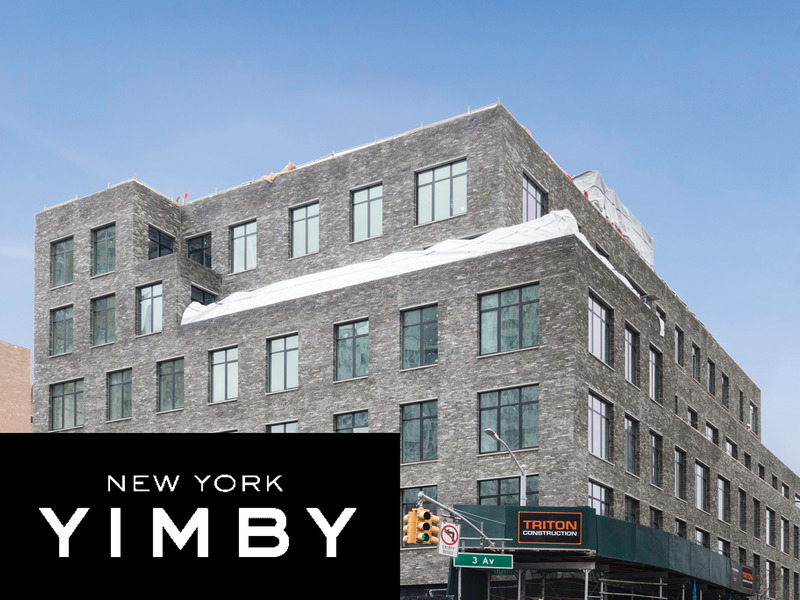 The Hendrik is nearing completion, and today YIMBY has an update on the project, at 509 Pacific Street, in Boerum Hill, Brooklyn, thanks to Tectonic. 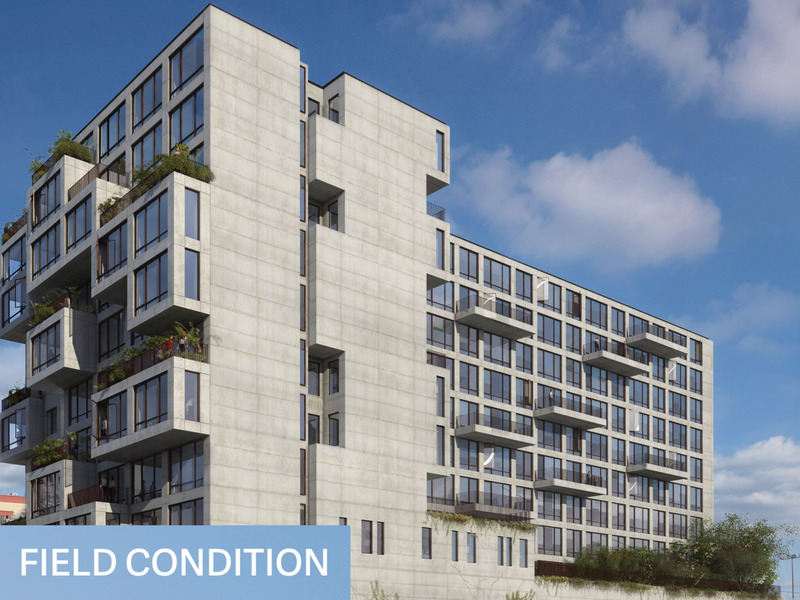 The building is a large development, with 33 condominiums designed for families who love townhouses and modern amenities. Scaffolding on Atlantic Avenue and Pacific Street still remains and sheds along the sidewalk obscure vision of the entranceway and masonry along Pacific Street, as seen in the rendering, but the Beyer Blinder Belle-designed exterior is just about finished. 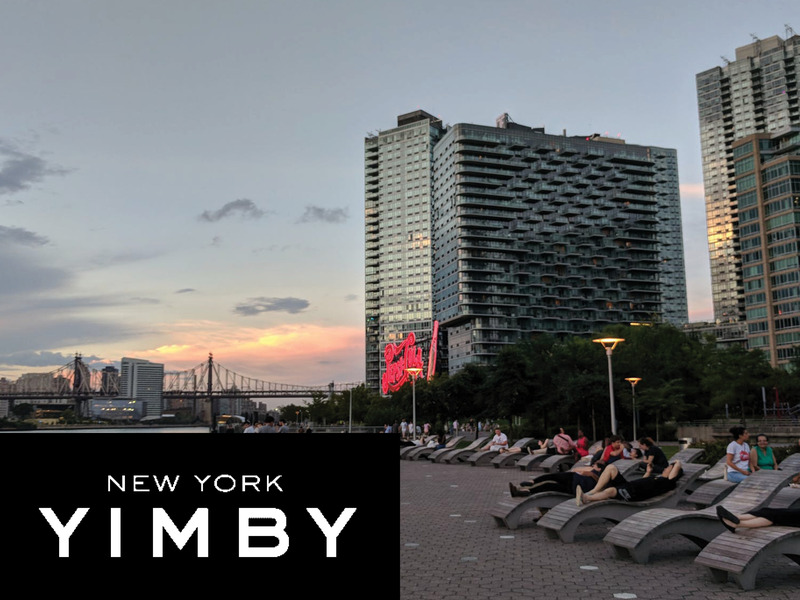 One of the most enticing amenities for residents buying or renting an apartment in a big city is outdoor space, yet in far too many cases the balconies hung off of buildings are too shallow to be of much use. 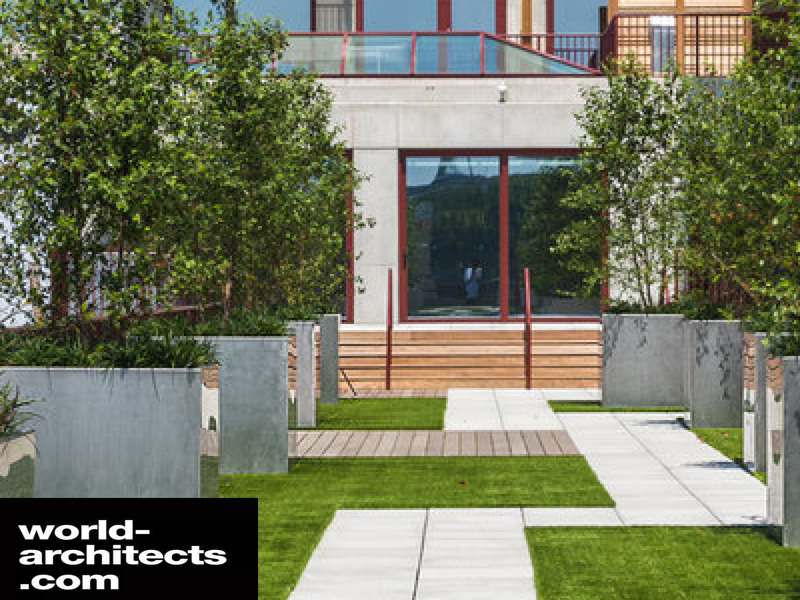 Such is definitely not the case with ODA's new rental apartment building at 2222 Jackson Avenue in Long Island City, Queens, where sizable terraces are provided and become the project's main architectural expression. ODA sent us some text and images about the eleven-story building. ermits were filed in August 2015 to replace the Walgreens at 509 Pacific Street, in Boerum Hill, with a mixed-use condominium building. That building, dubbed The Hendrik, topped out recently. 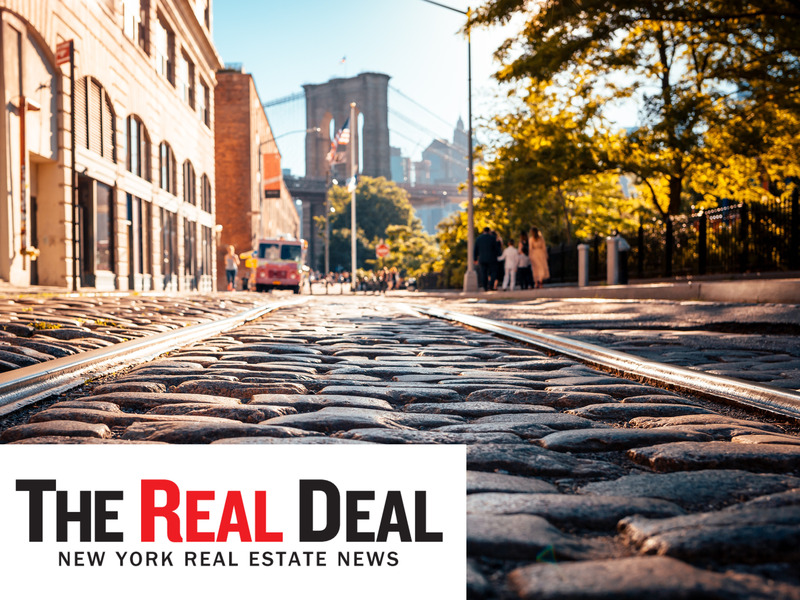 A converted Williamsburg warehouse that was once the base of operations for a prominent bourbon distributor was the priciest condominium filing approved by the New York Attorney General’s Office in 2016. The blocks near the Barclays Center are filled with new construction, from townhouses to skyscrapers. 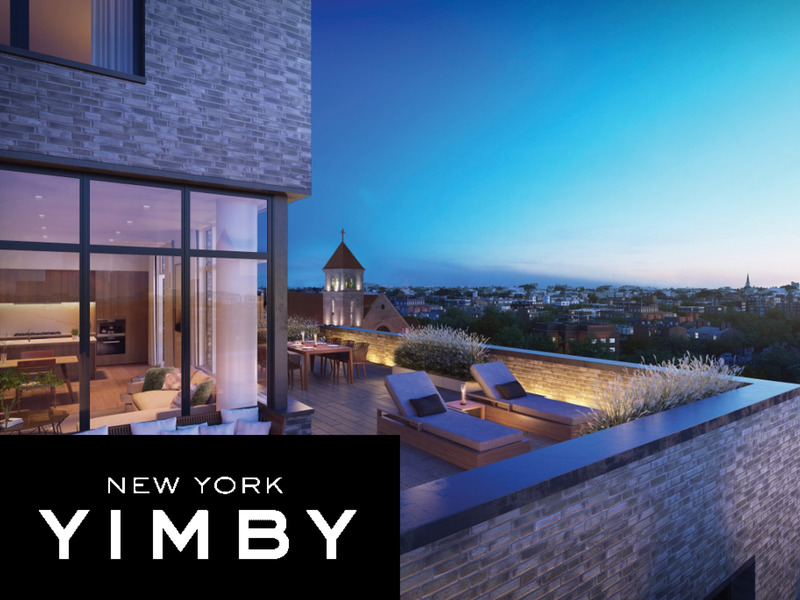 Today, construction chronicler Tectonic brings YIMBY an update on The Hendrik, a modestly sized, brick-clad condo project that’s taking shape at the corner of Third Avenue and Pacific Street in Boerum Hill. 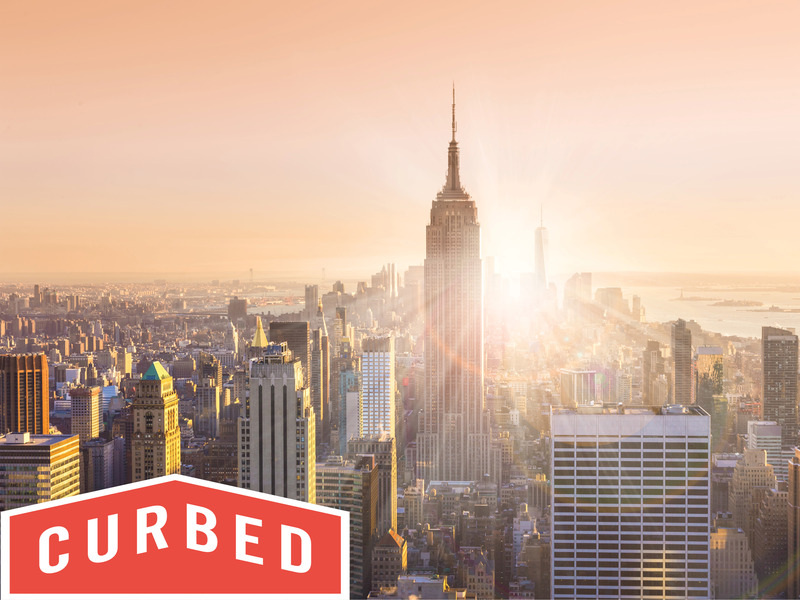 With fewer and fewer buyers willing to fork out tens of millions for New York apartments, developers are searching the world over for materials no one else has. To woo a limited pool of luxury homebuyers, it takes hardwood sourced by Benedictine monks and brick found only in one region of Denmark. 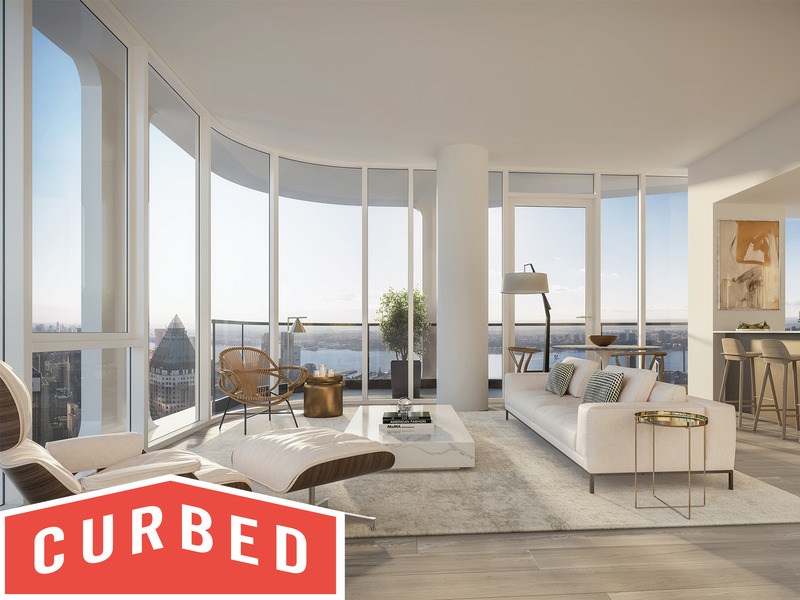 The Hendrik, a new condominium under construction in Boerum Hill, Brooklyn, aims to blend the space and character of the neighborhood’s coveted townhouses with the amenities of a new residential tower. 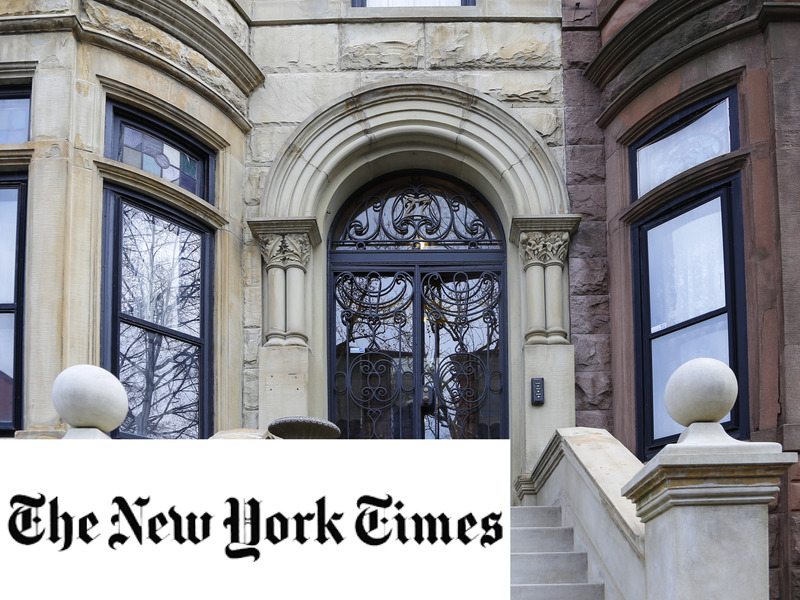 In January, the Landmarks Preservation Commission approved plans for a new apartment building at 906 Prospect Place, between New York Avenue and Brooklyn Avenue in Brooklyn’s Crown Heights North Historic District II. That plan is going forward, but with a new developer. Don’t call it Boring Hill. 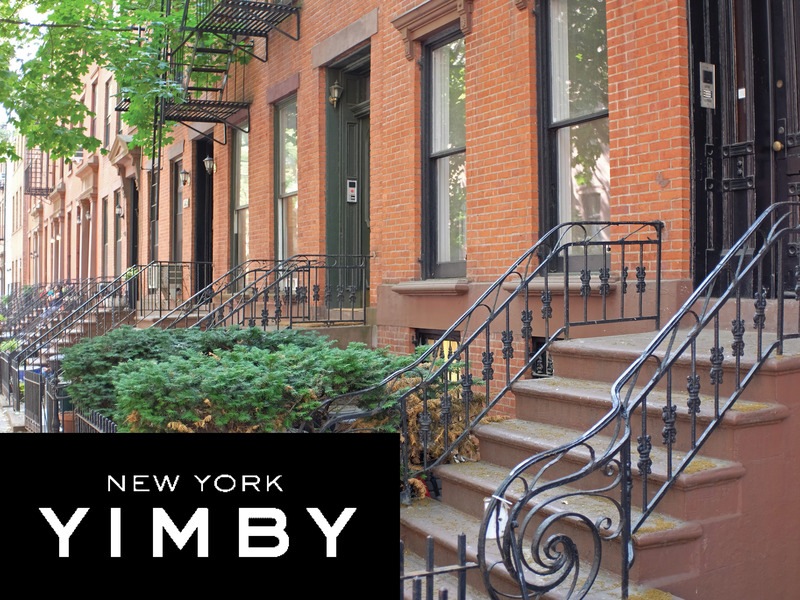 Boerum Hill, a quaint enclave long known for its stately stock of brownstones, will see a batch of larger structures arrive — activity that is a strong sign of a neighborhood in flux. Ah, the joys of being the first person to live in an apartment! Especially when you don't have to shell out millions of dollars to do it, and don't have to pay a fee. 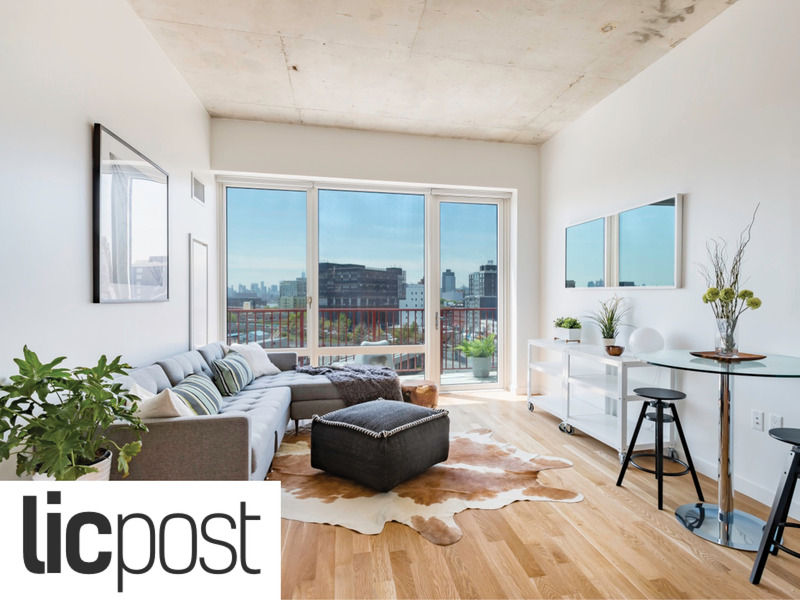 In fact, we can't get over how reasonably priced this $3,853 two-bedroom is, seeing as it's right across from PS1 in Long Island City (that rent is net effective, btw). 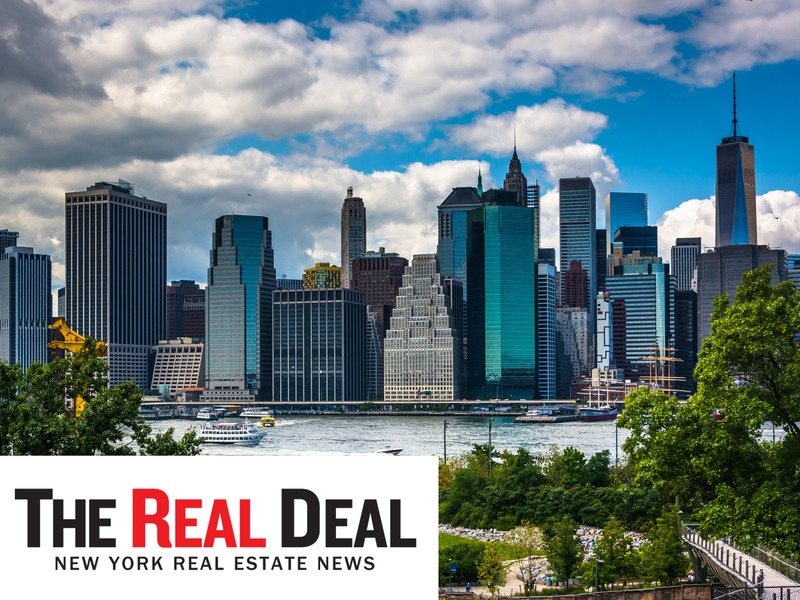 Several rentals are already in contract at ODA New York's Long Island City building just two weeks after leasing launched in the building. Of the 25 units listed on StreetEasy, 11 have already gone into contract. 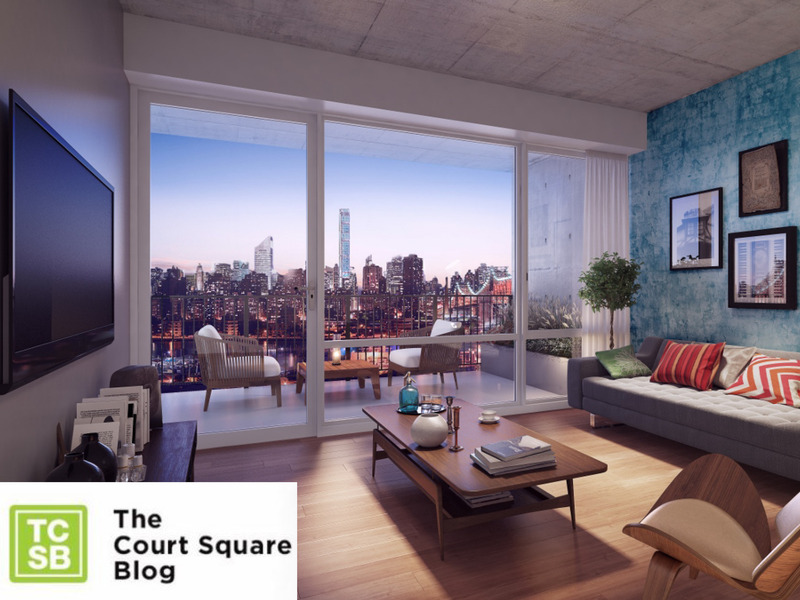 The Court Square Blog was the first to report on the building's rental offering. 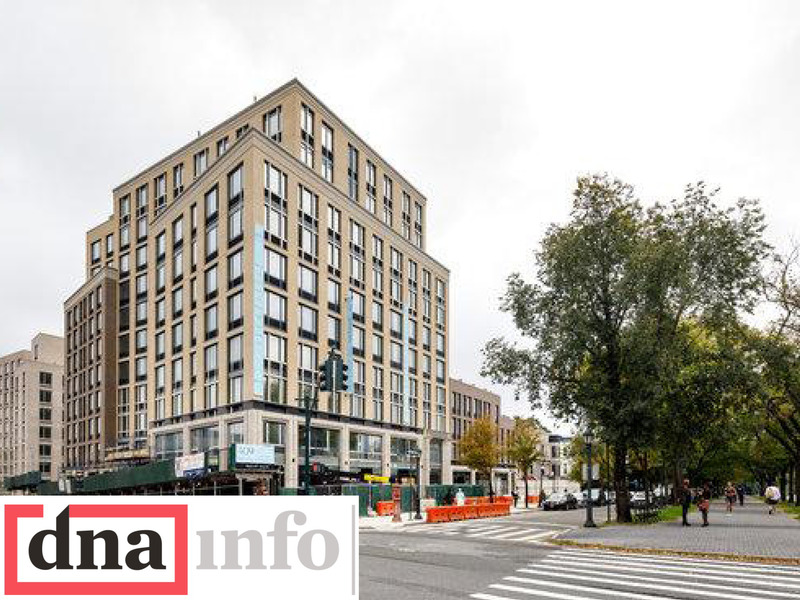 2222 Jackson, an 11-story, 175-unit rental building designed by prolific architecture firm ODA New York, has begun leasing for its studio through three-bedroom apartments. “The intent with 2222 Jackson was to marry excellent design and condo-quality features, finishes and amenities in a building that celebrates functional design and its surrounding artistic neighborhood,” said Sha Dinour, principal and partner in Triumph Property Group, which is handling the marketing and leasing for 2222 Jackson. Put some spring in your step! If you’re on the market to buy or rent a brand-new apartment this season, you’re in luck. A flurry of spiffy condo, co-op and rental developments are set to launch this spring — and not just in Manhattan. 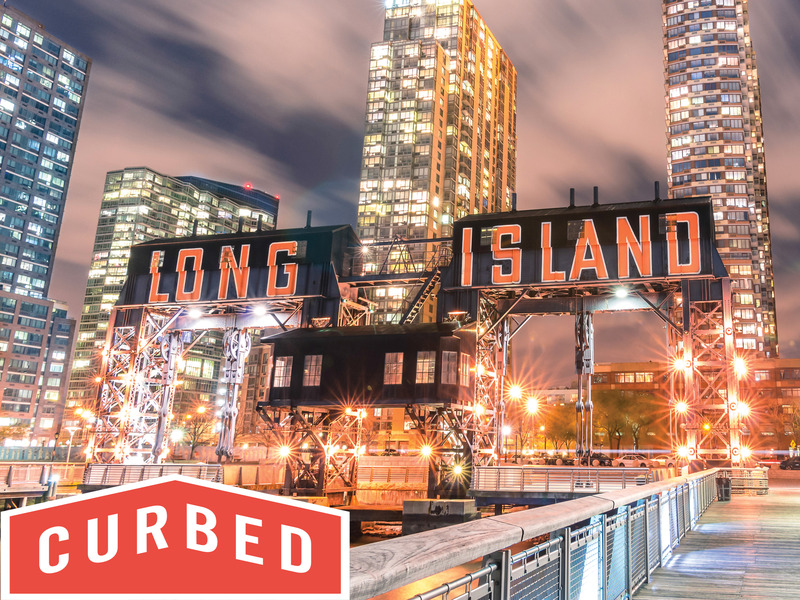 Whether you’re looking in Brooklyn, Queens or Staten Island, there are solid new real-estate offerings in every borough. 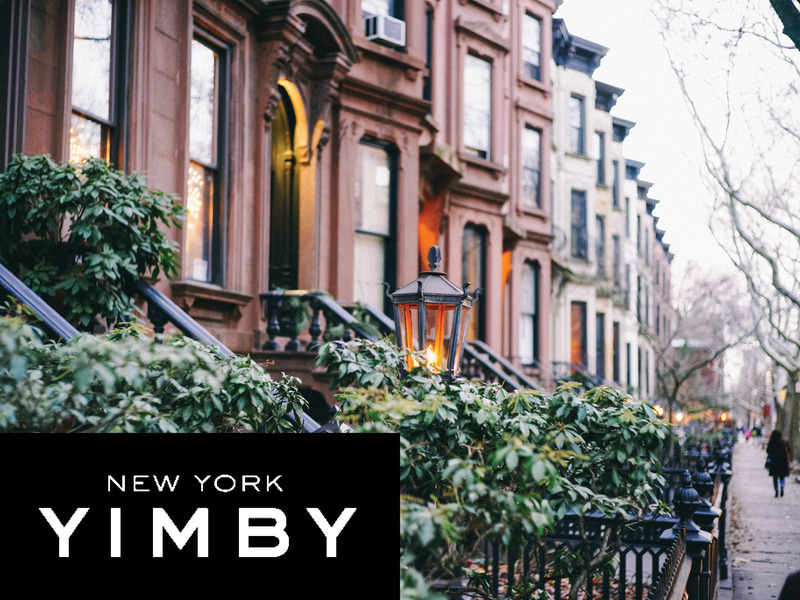 Back in August of 2015, YIMBY reported on applications for the six-story, 29-unit mixed-use building at 509 Pacific Street, in Boerum Hill. 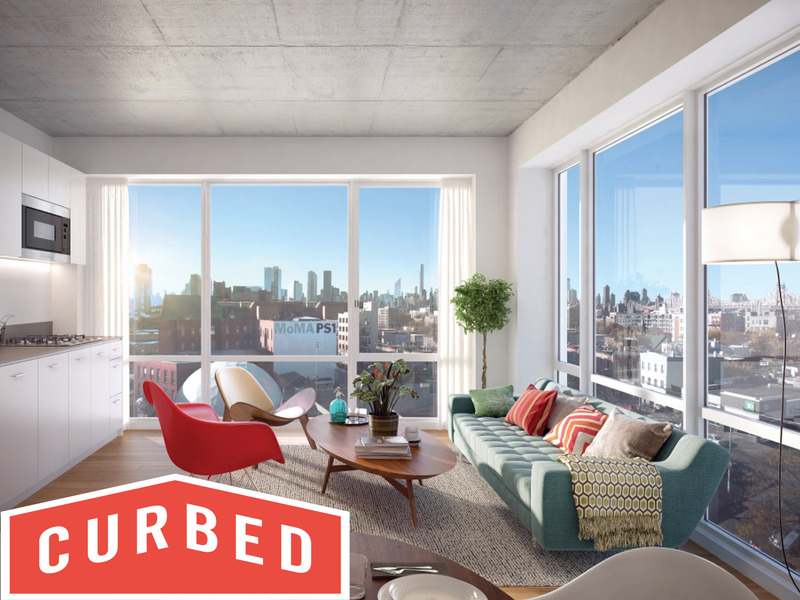 Now, Curbed NY has updated details on the project, as well as the first partial renderings revealing the structure’s exterior. The 114,812-square-foot building, dubbed the Hendrik, will actually feature 33 residential units, averaging 1,680 square feet apiece. The apartments will be condominiums, ranging from two- to four-bedroom configurations. 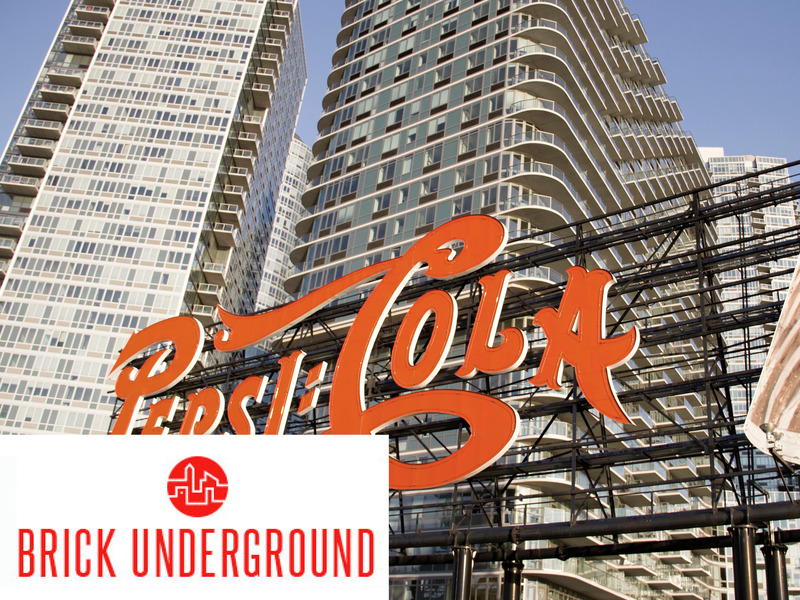 Per the Schedule A, amenities will include a fitness center and a 12,725-square-foot parking garage in the sub-cellar. There will also be 16,293 square feet of retail space across the ground and cellar levels. Hopestreet and AEW Capital Management are the developers, with Beyer Blinder Belle behind the design. The site’s old Walgreens store was demolished in 2015 and completion of the new structure is expected in 2017. 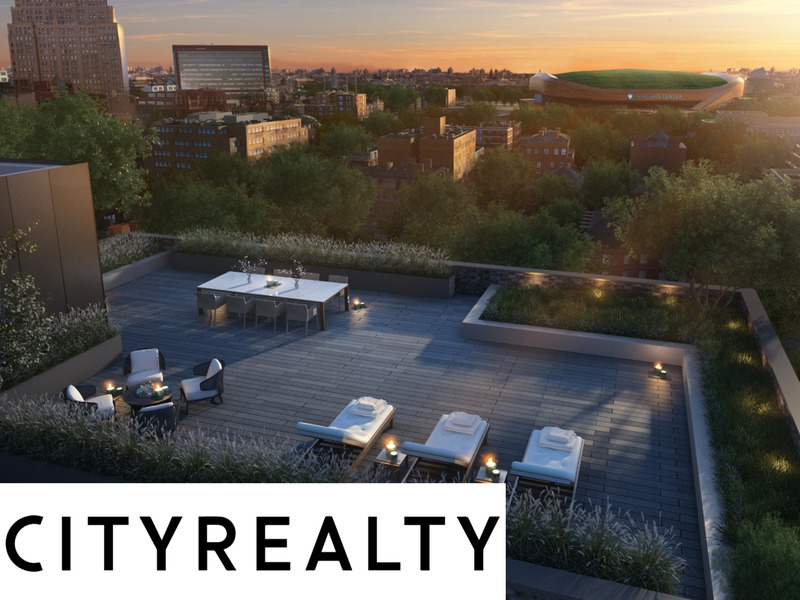 More and more condos keep coming to Boerum Hill, with the Hendrik, a new development by Hopestreet, the latest to join other projects like The Boerum, The Nevins, and Morris Adjmi's 465 Pacific Street. The latest one will rise on the site of a former Walgreen's drugstore, which was demolished in 2015. And like those other developments, condos at the Hendrik won't come cheap—apartments are due to start at $1.5 million and rise from there. 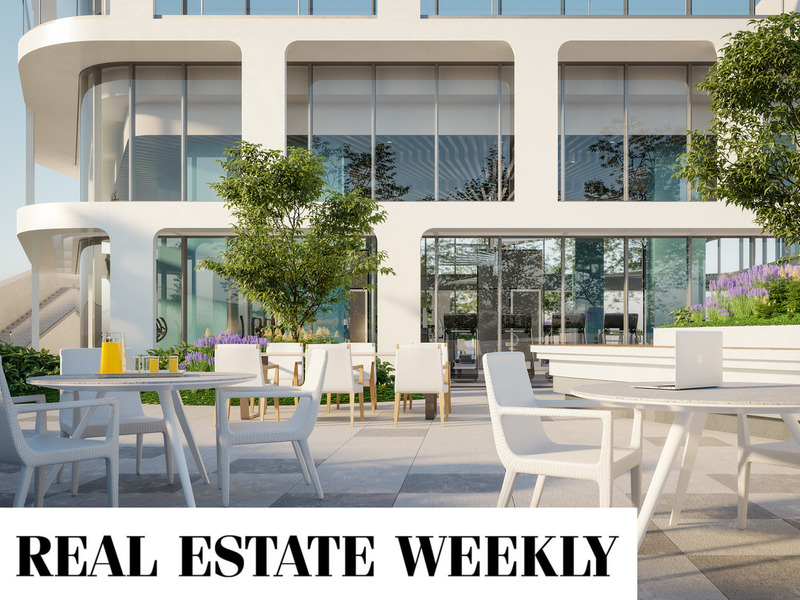 The building will be designed by Beyer Blinder Belle (known for projects like the Whitney Townhouses and Downtown Brooklyn's Belltell Lofts), and will feature amenities like a lot of green space—there will be courtyards and terraces aplenty. Sales for its 33 two- to four-bedroom condos are set to launch sometime in the next few months, and the building should be completed by 2017. 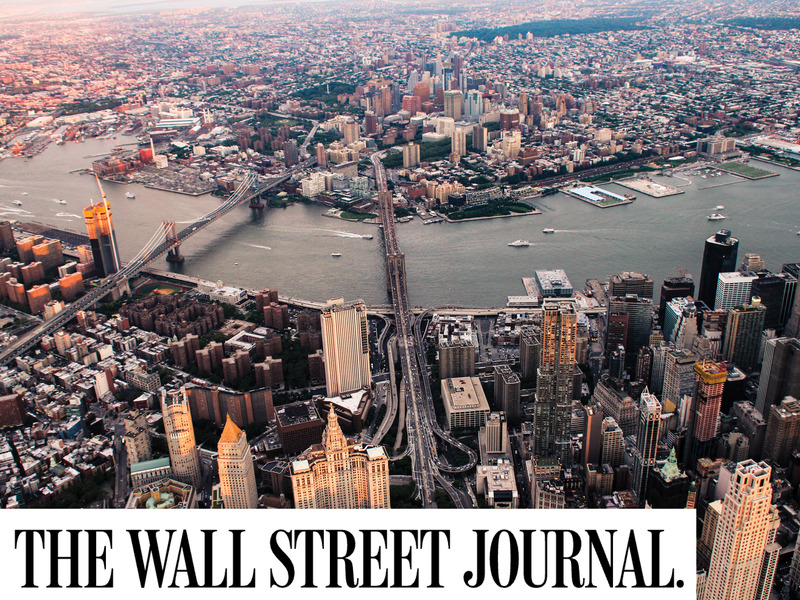 Developers are transforming the architectural landscape of the entire city, resculpting its skyline. 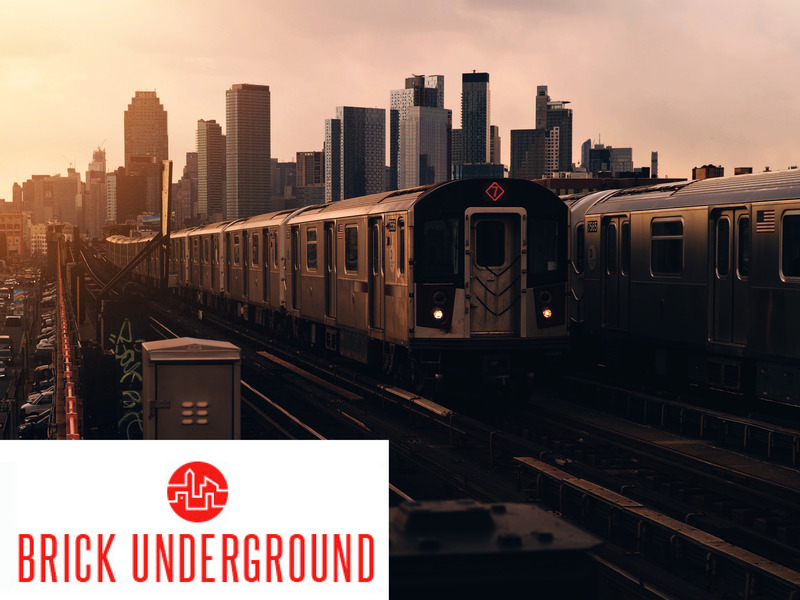 But while some boroughs may be more headline-grabbing than others, there's no denying that interesting and possibly more affordable residential projects with enticing amenities are cropping up everywhere. 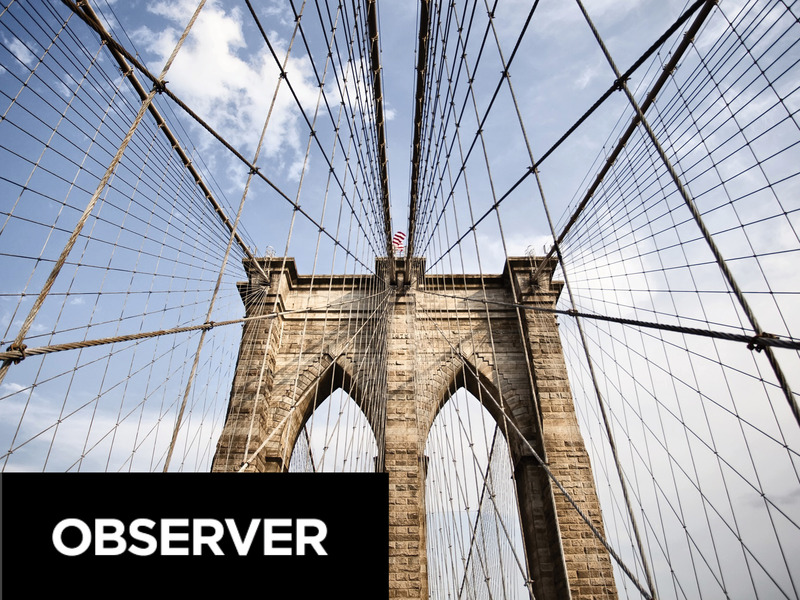 Our round-up continues with new construction and conversions all over the increasingly buzzy Queens and the Bronx, as well as Staten Island. 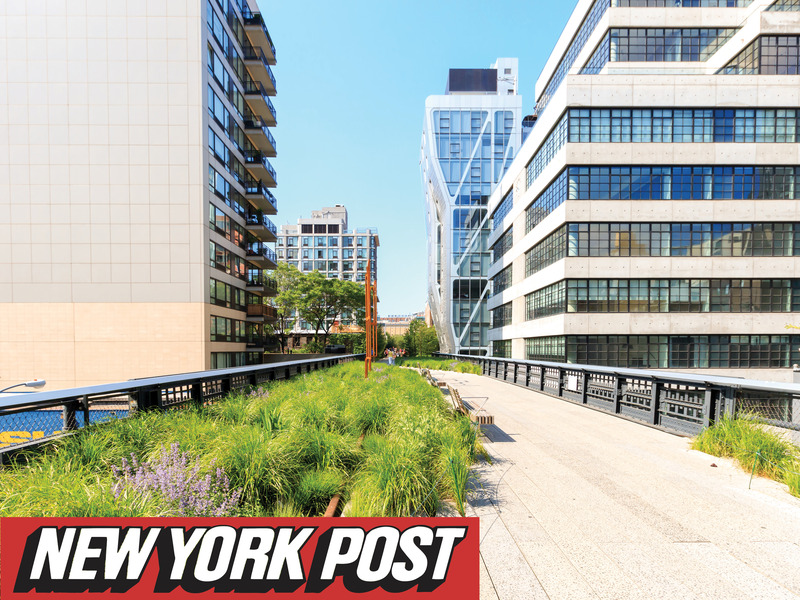 ODA New York's cantilevering building rising in Long Island City is hitting the rental market this spring (along with dozens of other developments), but looks into the new building have been limited—until now. The Post got a peek at new renderings of the 175-rental building's interiors, the first put on display. The studios to three-bedrooms of 2222 Jackson will hit the market in April asking from $2,600. 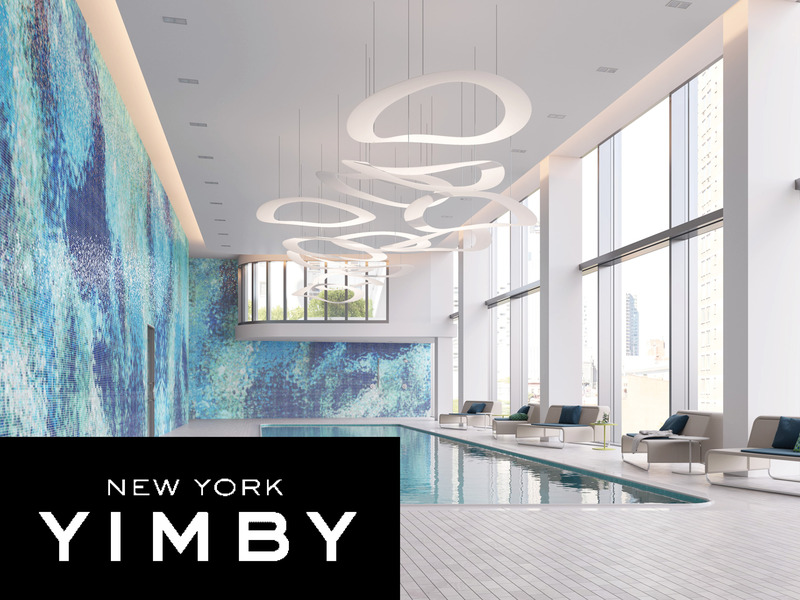 Tenants can expect the luxe rental to have the amenities du jour: an attended, triple-height lobby; valet parking; a resident roof deck; and, via a membership, access to the building's gym, pool, and resident's lounge. 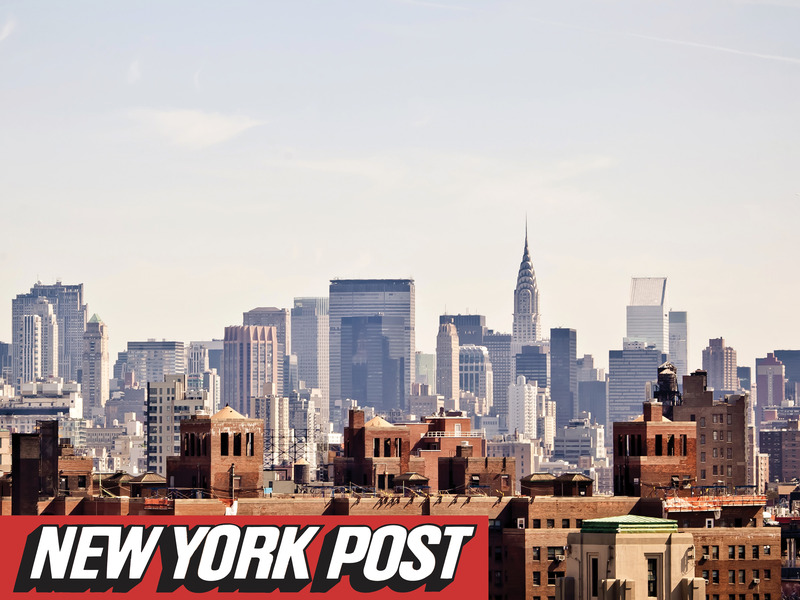 There’s a new kid on the block — and The Post has an exclusive first look inside. 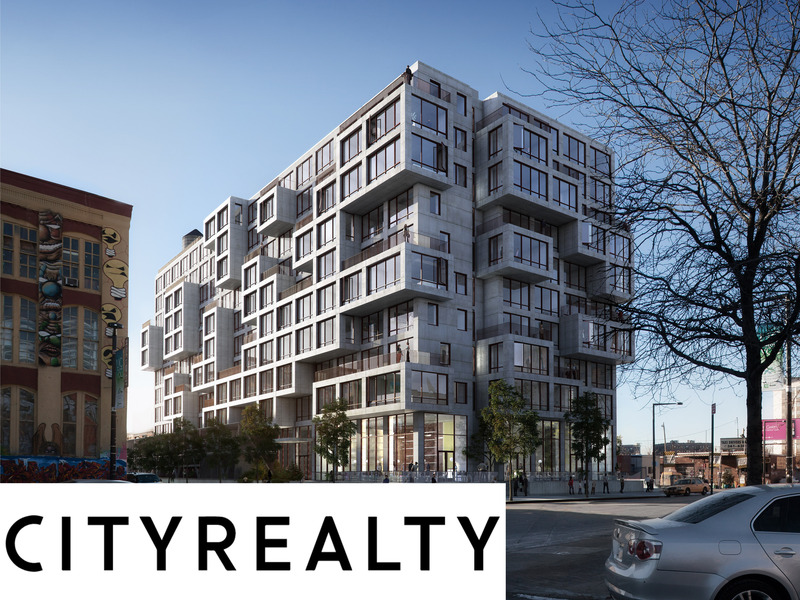 Leasing launches in April at 2222 Jackson, which rises 11 stories above Long Island City with an ultra-mod design by renowned firm ODA Architecture. Developers hoping to replace an empty lot and dilapidated garage with a five-story residential building in the Crown Heights historic district got permission from the city to move forward with the project this week. Last fall, Brownstoner reported that developer Jeffrey Gershon had picked up a fairly large lot at 906 Prospect Place in Crown Heights for $3,500,000. Now he’s filed a new building application to erect a five-story condo building on the plot between New York and Brooklyn Avenues. 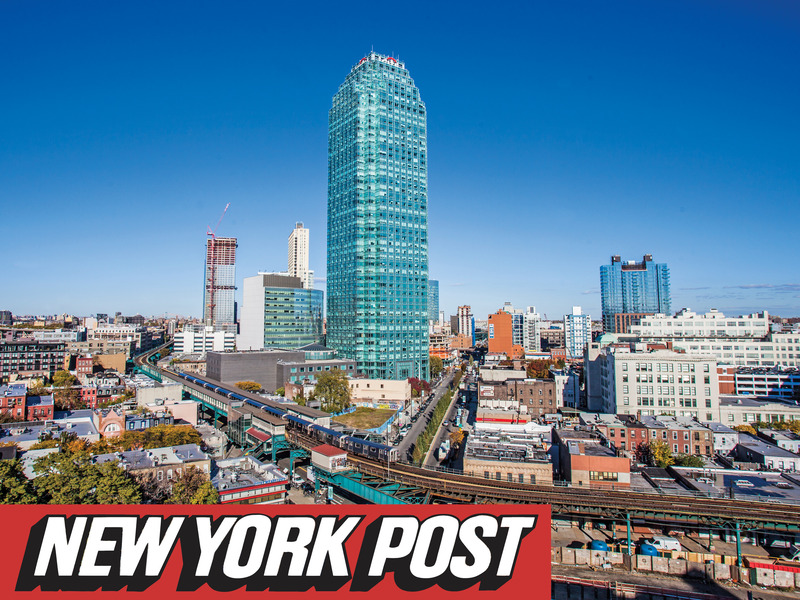 Construction will begin in three to five months on the twin rental towers at 22-44 Jackson Avenue, popularly known as the old 5Pointz site, as YIMBY reported last week. 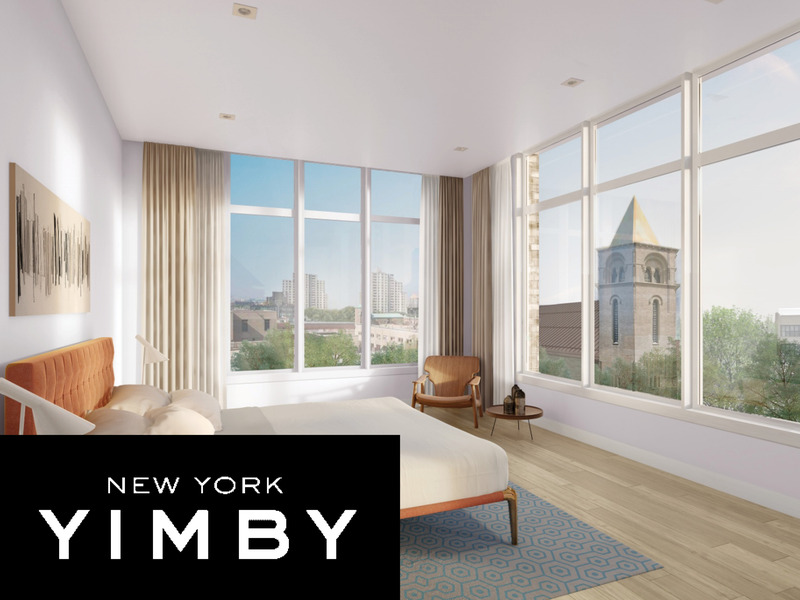 But before it does, YIMBY got a new set of renderings for the project, which shed significantly more light on the development compared to the lone image that’s been released. After much anticipation, developer Jeffery Gershon unveils the old Williamsburg warehouse at 55 Hope Street as a 117-unit rental conversion. 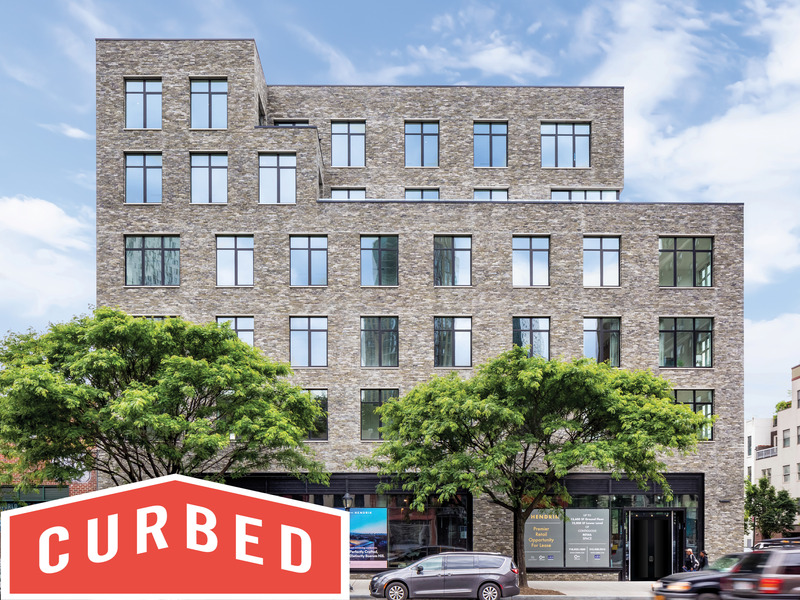 Gershon recently completed a successful ground up rental building at 360 Smith Street http://www.360smithstreet.com in Carroll Gardens, Brooklyn.